Truth be told, I’m a huge skeptic. 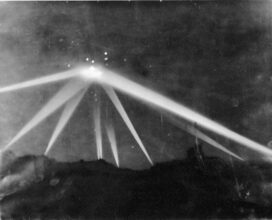 For as much as I write about aliens, secret societies, and U.F.O’s in my Project Horizon series, I remain a solid skeptic. Don’t get me wrong, it’s fun to entertain the ideas. Heck, that’s why I enjoy writing about them so much. But when it comes down to..
And finally the second book in the Project Horizon series is out! 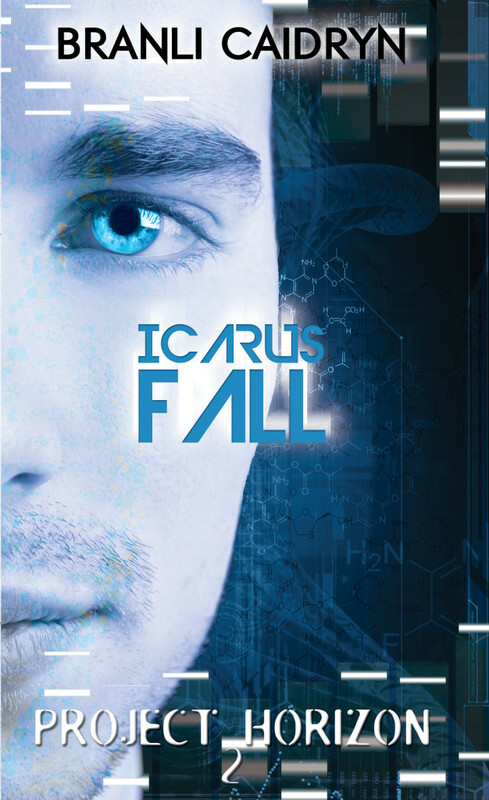 Icarus Fall. 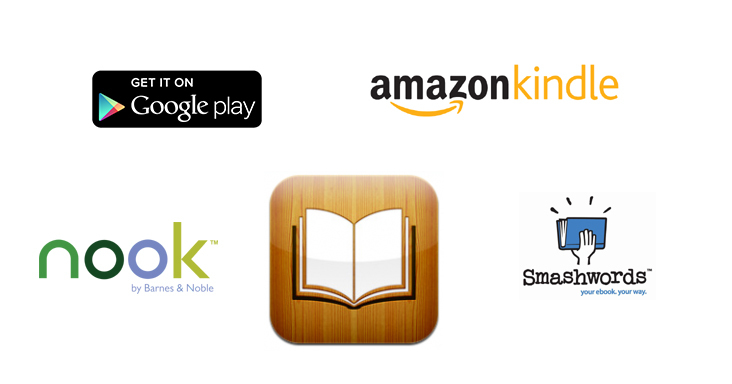 Ebook versions can now be found on Amazon, Barnes and Noble, and other online retailers. Print version coming next month! Plus, don’t forget you can get the first book in the series for only $0.99! (ebook version) Nine months since the..
And it’s finally announced! Icarus Fall, the second book in the Project Horizon series will be available November 12, 2013 in ebook format. Print will follow a month later. More details to come. 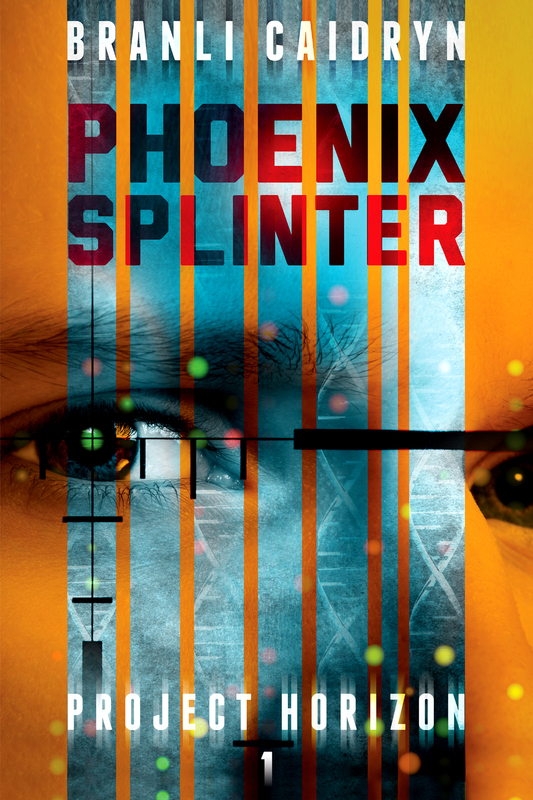 Meanwhile, you can get your hands on the first book, Phoenix Splinter, in ebook format for $0.99!